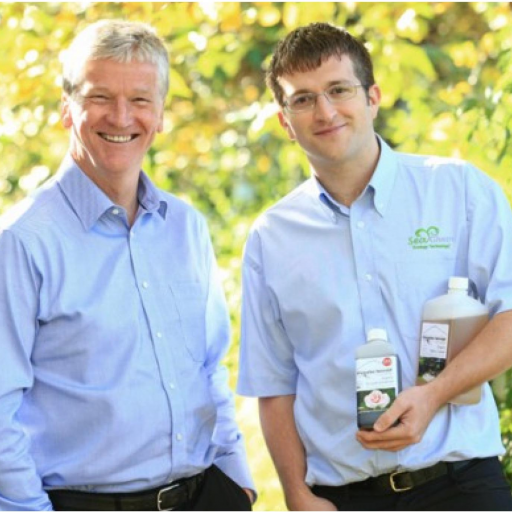 A COMPANY that develops and sells seaweed-based products from its base in landlocked Shropshire has praised a business coach who helped increase sales by a quarter. Telford-based Sea-Chem says the "invaluable" guidance offered by Barnhill Marketing owner Jeff Hardman has been key to the 25% year-on-year revenue boost it is on course to achieve. Sea-Chem's products draw on the unique biological properties of native British seaweed species, transforming them into environmentally friendly solutions for a variety of domestic, commercial and industrial applications - from large-scale brownfield clean-up projects to horticulture, oven cleaning and septic tank care. 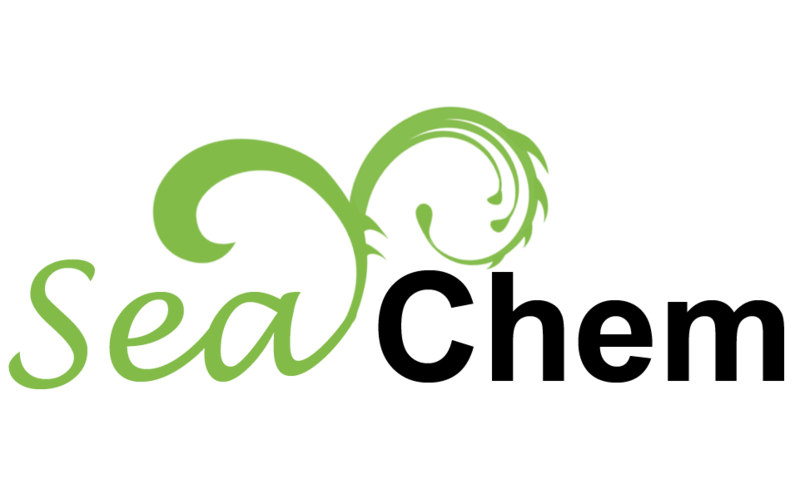 Sea-Chem’s Shropshire Seaweed brand brings together a range of organic gardening and outdoor products that harness the power of the versatile underwater plants. David Ross, business development manager at Sea-Chem, said: "Barnhill’s clear and methodical approach allowed us to break down our then myriad sales activities into manageable units for analysis. "As a result we are now actively developing products and services that had been previously underexploited." Former international sales director Jeff Hardman founded Barnhill Marketing in 1999. The company works predominantly with UK-based SMEs ranging in turnover from £500,000 to £50m, with an emphasis on manufacturing and industrial firms. Barnhill visited Sea-Chem in 2011 when acting as a consultant on the Business Link Coaching for High Growth programme. Following the consultation, Sea-Chem refined its sales and marketing strategy but also overhauled its online presence by re-launching its websites. Sea-Chem, which recently relocated from Claverley to Hortonwood, is now shipping its wares to mainland Europe, Canada, Australia and the US. It is even supplying liquid seaweed to the Azerbaijan Football Association.